Tired of Tooth Decay?-Simple Solutions to Keep Your Family’s Smile HealthyTired of tooth decay? Here are some simple solutions. Tired of Tooth Decay? 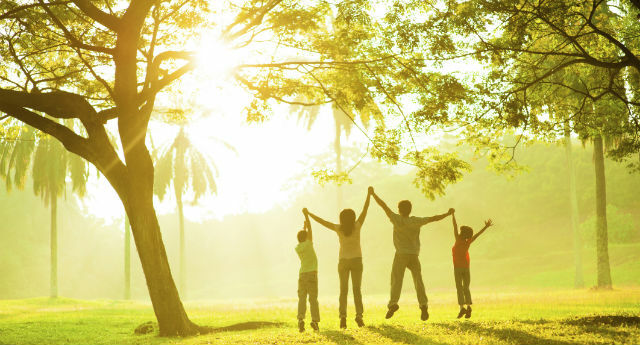 These are five simple solutions to keep your family’s smile healthy. Tooth decay or cavities. Needles and drilling. Who wouldn’t give their eye teeth lol to never experience these things or for our childr en to never have to experience a filling. It is my vision to see my children and my little clients grow up not knowing what a cavity is. It can be done! Starting with baby’s first visit. We have the knowledge and ability to prevent tooth decay. I’ve had my fair share of cavities and fillings. But I now have the tools (knowledge is power) to prevent disease and decay. Not only in my own mouth but in yours. 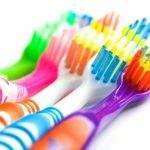 First let’s talk about the causes of tooth decay. Cavities, decay, cavitations, and demineralization. All the same. Tooth decay is put simply the breaking down of enamel of the teeth. Enamel is the hardest substance in the body. It’s made up of minerals calcium, phosphorus, and other minerals like hydroxyapatite. Teeth are always in a state of demineralization and remineralization. 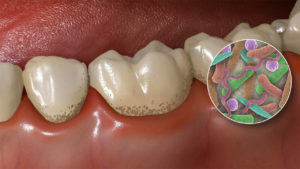 It is when there is more demineralization than remineralization taking place that cavities occur. This is an imbalance…Tooth decay is multifactorial. No two people experience tooth decay for the same reason. A comprehensive oral assessment can give you answers. Teeth can heal. Cavities can be reversed. These five simple things can help you prevent tooth decay. First prevent oral bacteria from organizing or colonizing. Sounds simple right? Let me first explain what colonized bacteria is…there is always bacteria in the mouth. It’s dark warm and wet. Ideal for those little bugs. We need oral bacteria. It protects us from viruses, starts our metabolism. 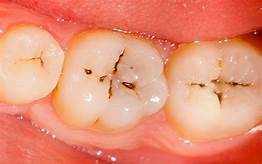 But when it sits undisturbed between the teeth, or in the deep grooves of the molars it becomes organized or colonized. Colonized bacteria is dangerous. Brushing and flossing daily are a grea t start to disrupting oral bacteria. But sometimes it’s not enough or we need to Brush better! Check with your dental professional to make sure you are using the right tools for you and that you are using them correctly. That’s what we are here for. Bacteria can also be balanced using probiotic therapy. Sweet Nectar No More-Choose water. Limit or eliminate beverages containing sugar. Beverages other than water contain a ton of hidden sugars. Click here to see how much sugar is in some common beverages. This includes natural fruit juices, milk, coffee with sugar, even wine…Oral bacteria doesn’t distinguish between natural or refined sugar. It uses it all to create acid and trouble for you and your teeth. Why drinks in particular? Because they wash over every surface in the mouth. There is no chewing going on when you drink to stimulate saliva flow which normally helps buffer the acid. Lack of chewing also means no mechanical rubbing over the teeth. Smoothie makers and juicers beware…whole foods are better for us and our teeth. We are what we eat! Diet is essential to protect you from tooth decay. Did you know that the foods we eat are directly related to your health or disease? This is particularly relevant when discussing and preventing tooth decay. My advice is choose whole nutrient dense foods. Avoid processed, packaged and refined foods. The closer to the way it grows in nature the better it is for you. 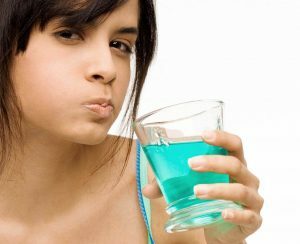 Detergent or fibrous foods (think apples, celery, carrots, nuts, seeds) do not contribute or feed bacteria and they assist in the cleaning of your teeth. For more in depth dietary advice consider a nutritional analysis. Book a consultation and we can discuss eating to enhance and support your oral and overall health. Drink water! Water is best for your mouth and your health. Every healthcare practitioner everywhere is telling their clients to hydrate! It’s essential for every cellular process in your body. In regards to oral health and decay prevention drinking water ensures we have enough saliva. Saliva is essential in digestion and remineralization. It wraps and protects the teeth from disease and neutralizes acids. It helps ensure that our foods clear the mouth after mastication or chewing. The average adult requires two to three liters of fresh water daily. Best practice is to keep a water bottle handy at all times and take frequent drinks. Having a dry mouth creates a high decay risk. Preventative Oral Health Products:) Rinses and pastes and gums oh my! If you are doing these other things and still are having tooth troubles then you may want to add some extra protection. Products! I love products. There are rinses, powders, pastes, or gums oh my…they contain all kinds of magical elixirs. Everything from xylitol to essential oils and bio-available minerals. The options are endless and can be found for every preference and lifestyle. Consult your dental professional to help you find what is right for you. Visit our Oral Health Boutique on site at Embrace Dental Hygiene. Finally, talk to your dental professional. Don’t miss your preventative visits. This is how we get the info we need about your lifestyle, medical history and habits. This information provides us with what we need to to give you the power to prevent disease and decay. 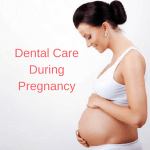 At Embrace Dental Hygiene we approach your dental care from a whole body preventative perspective. Call us today for your first appointment. Can’t visit set up an online consultation or give me a call 519-736-1100. I can help. I guarantee as soon as you start making changes things will change. Do one or all of these things and you are on your way. Questions that’s what I’m here for call 519-736-1100 or email jen@embracedentalhygiene.com.